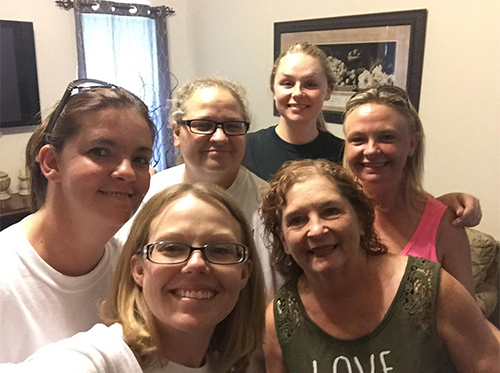 We started out the month with our Funday Sunday and Prisoner of Hope Motorcycle Ministries ladies. They came and stayed for the weekend in our 104 Duplex. They shared their testimonies, had fellowship and then they washed our participant’s feet. What a humbling experience for all who were involved. 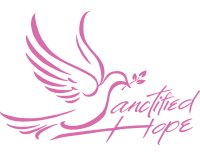 Thank you Prisoners of Hope Motorcycle Ladies! God Bless You!